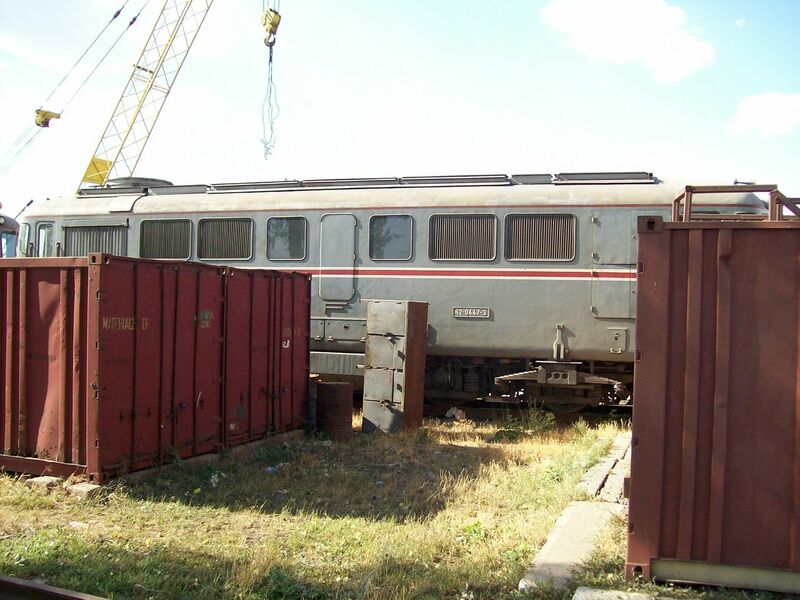 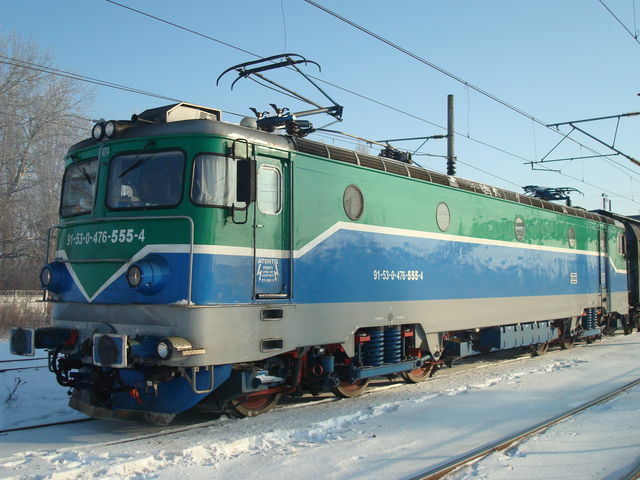 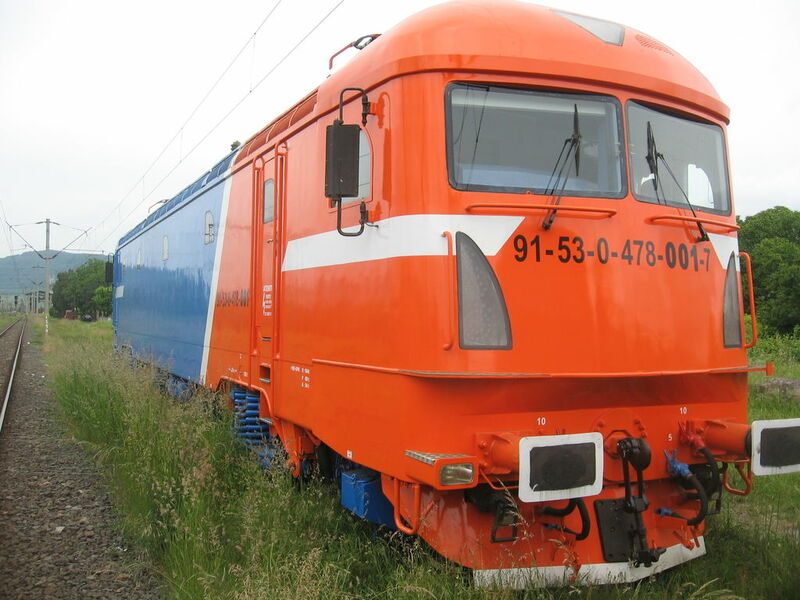 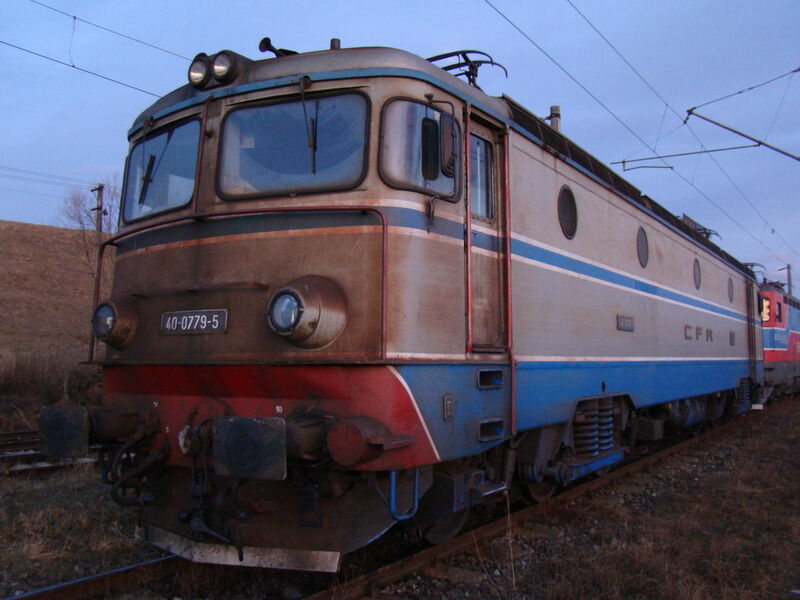 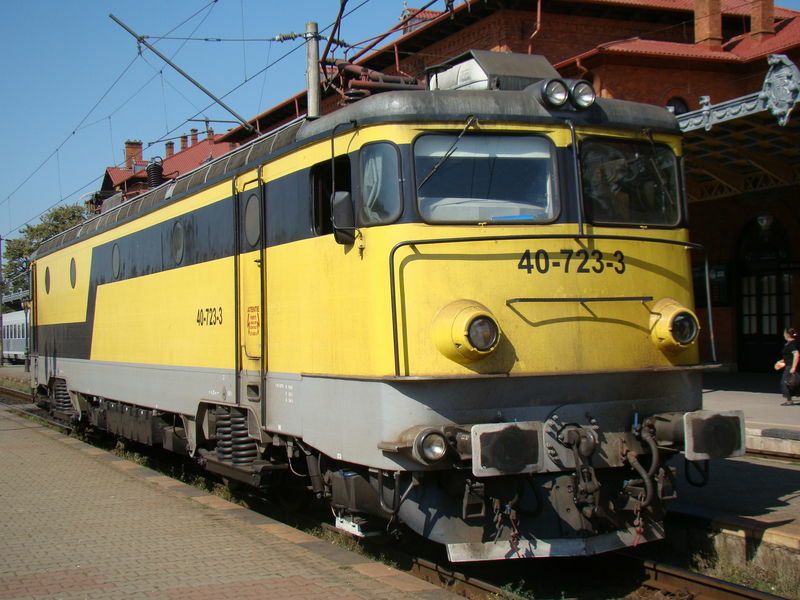 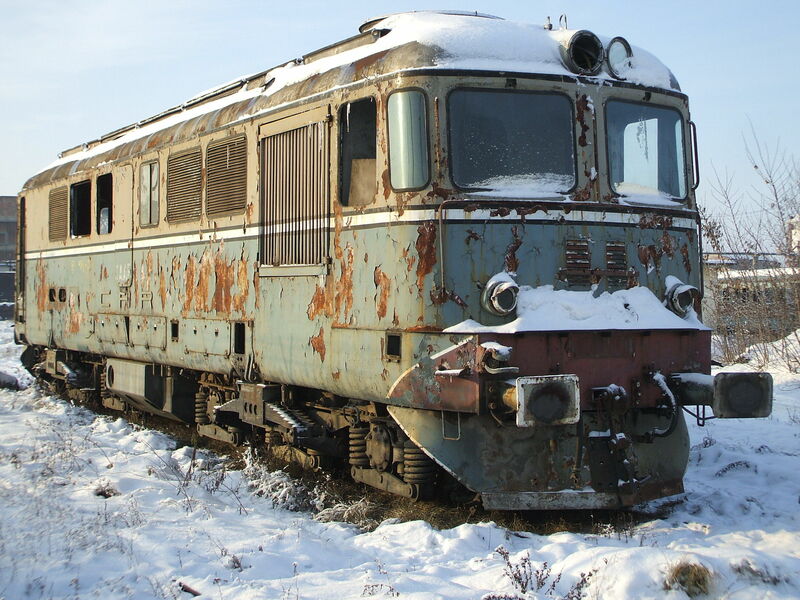 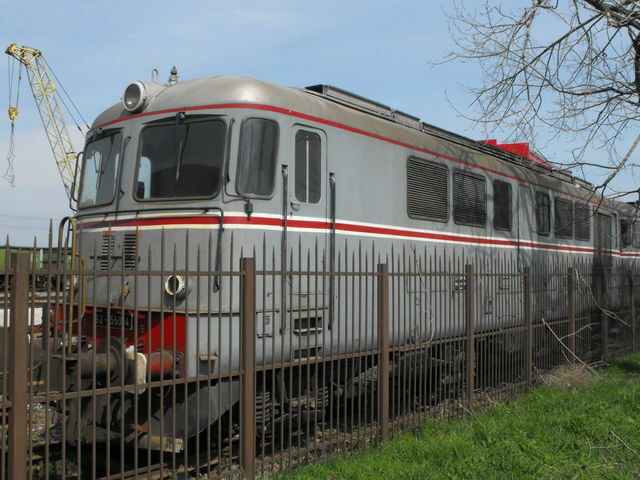 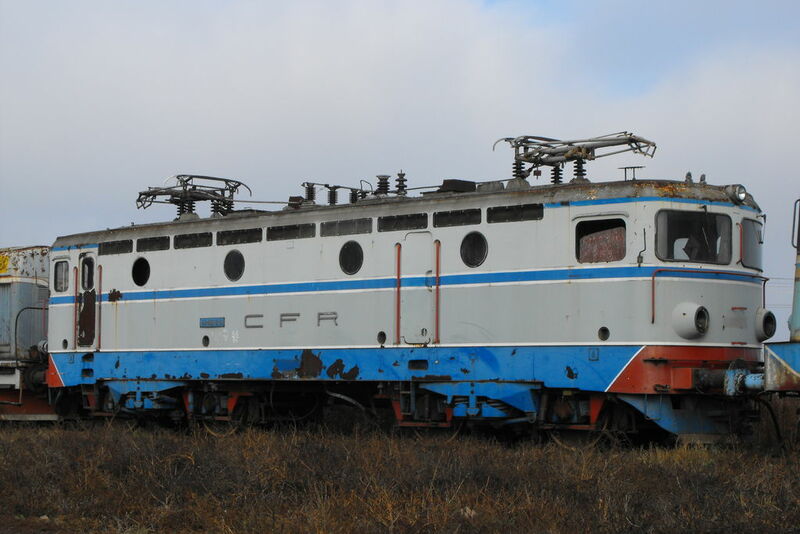 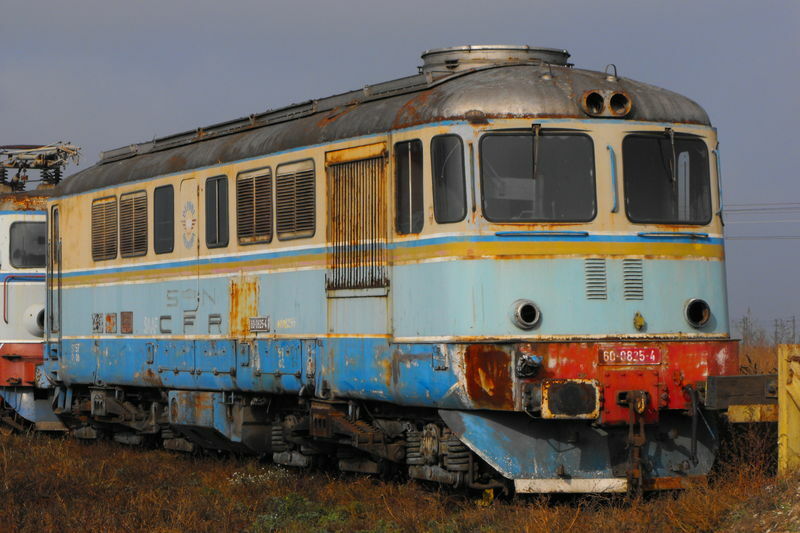 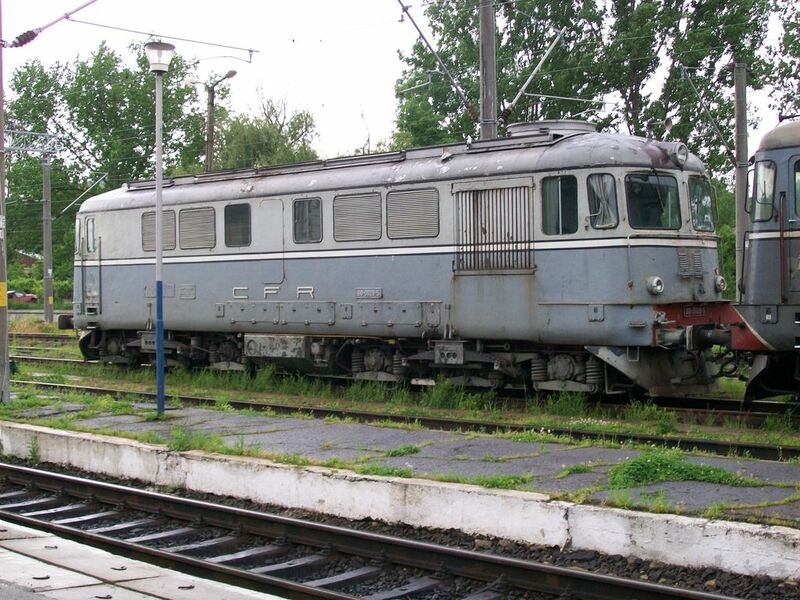 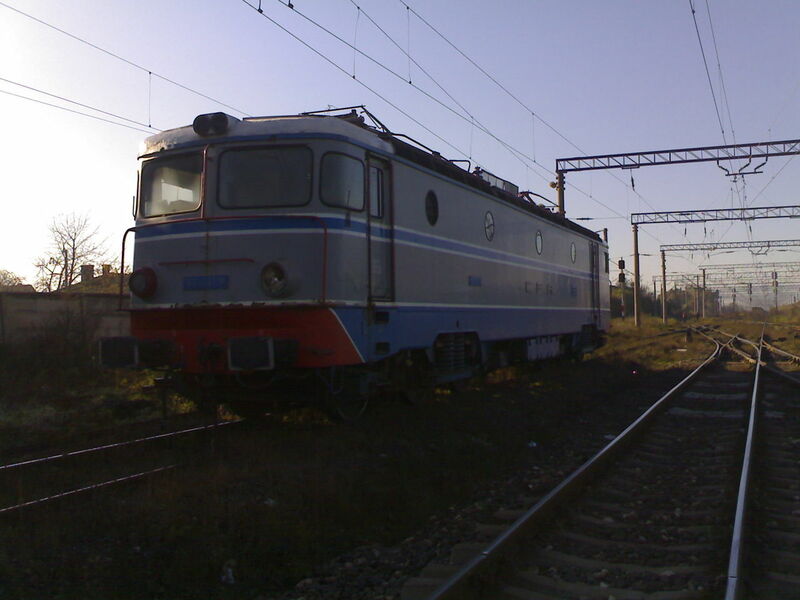 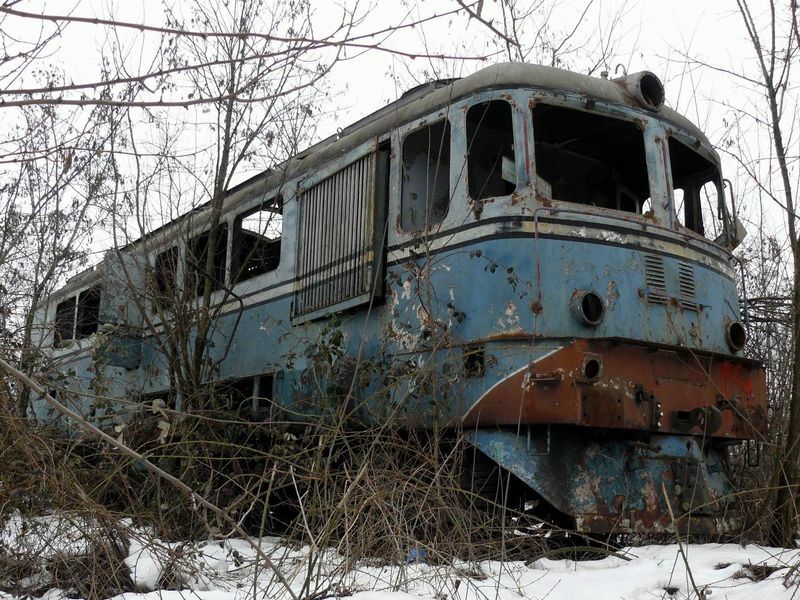 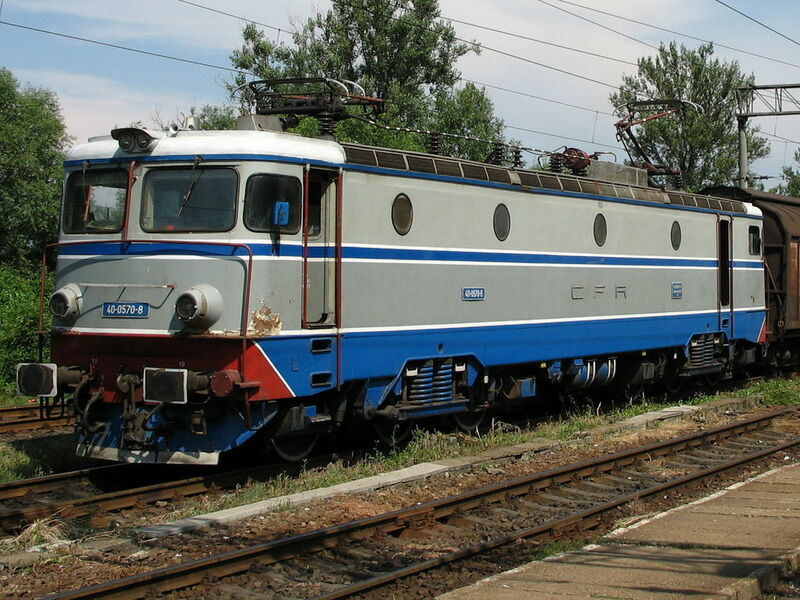 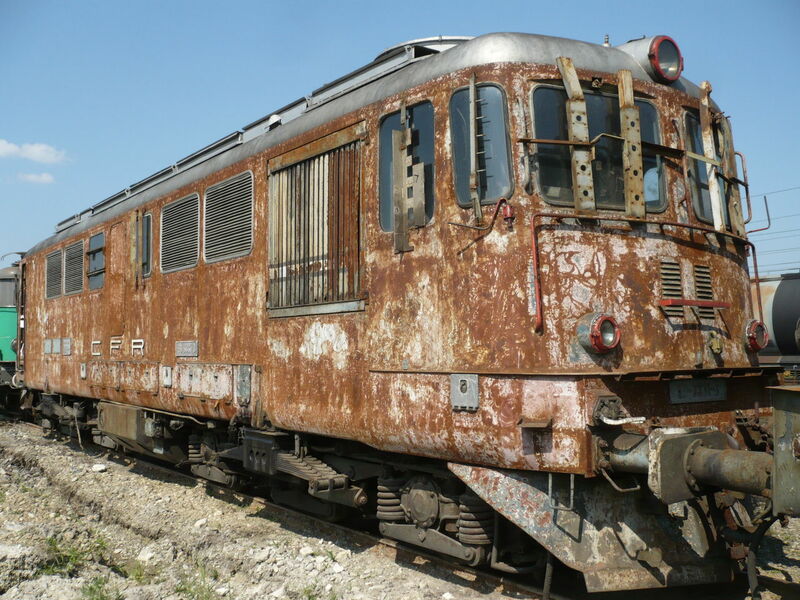 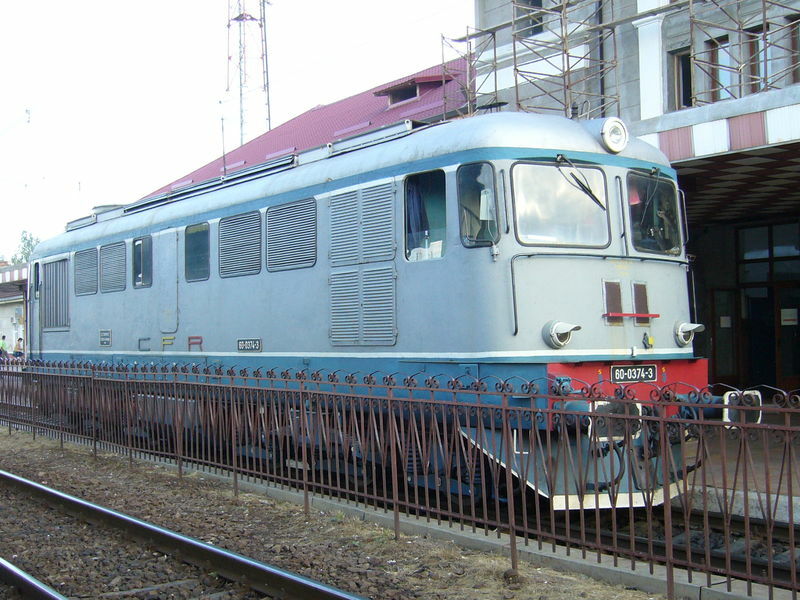 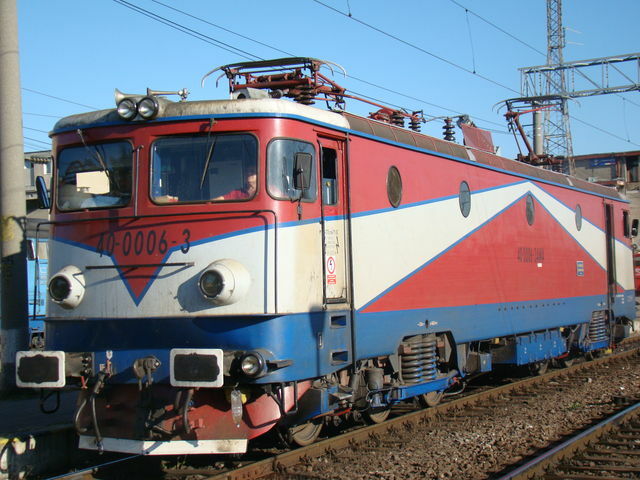 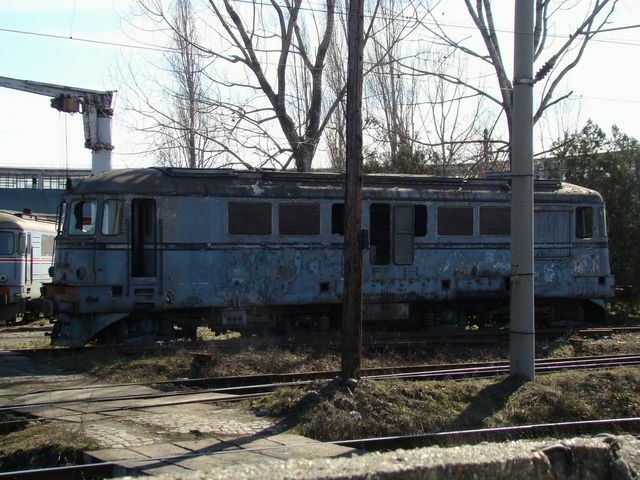 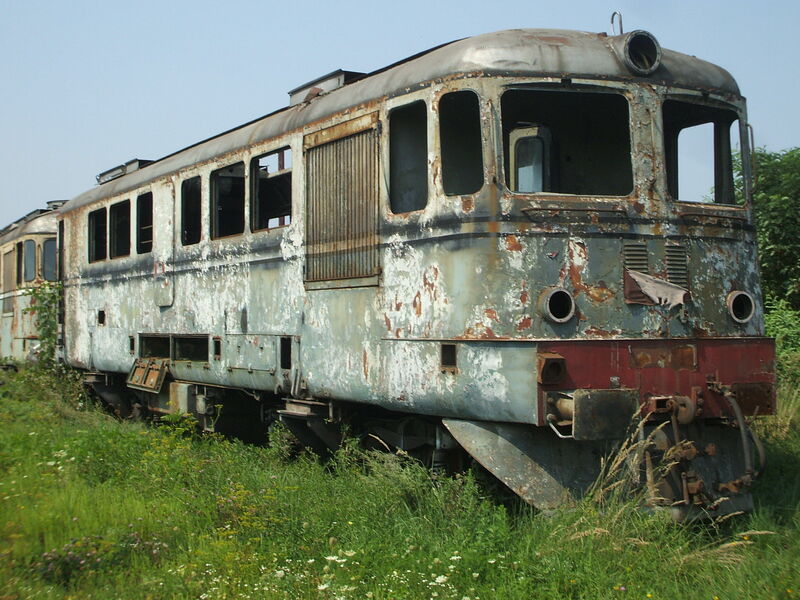 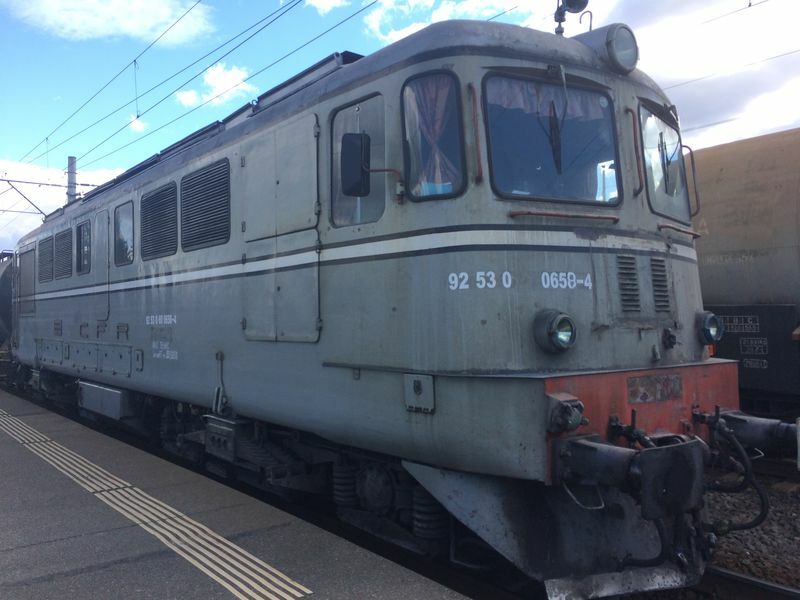 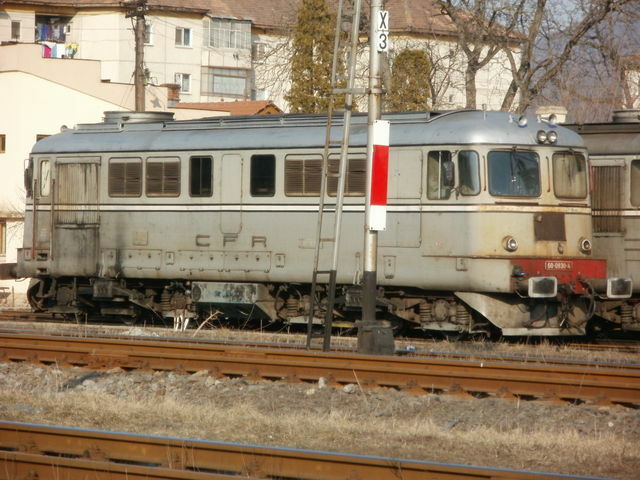 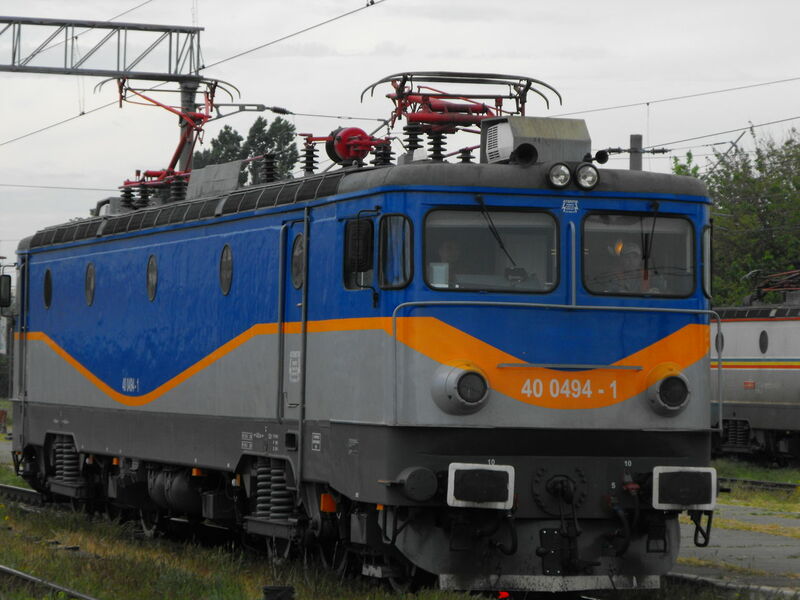 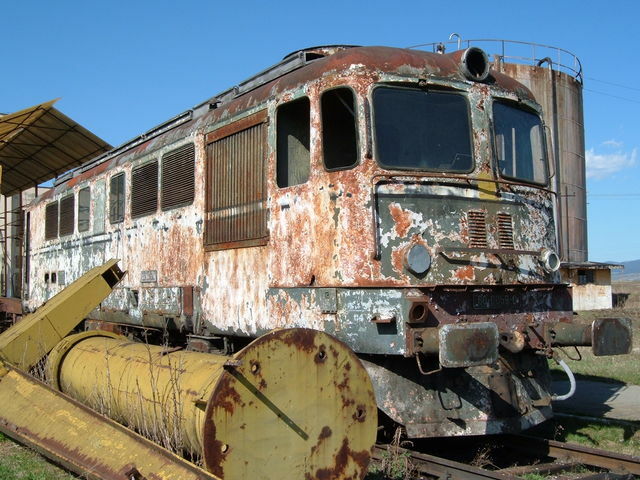 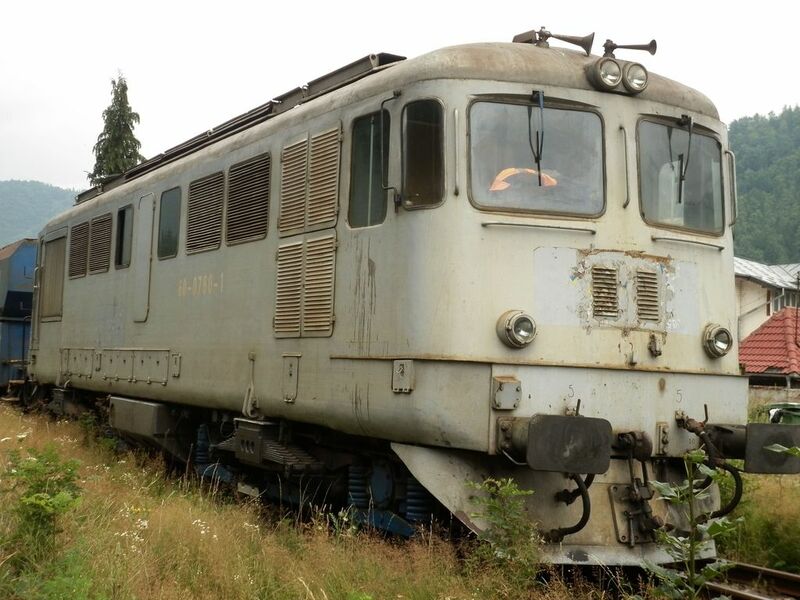 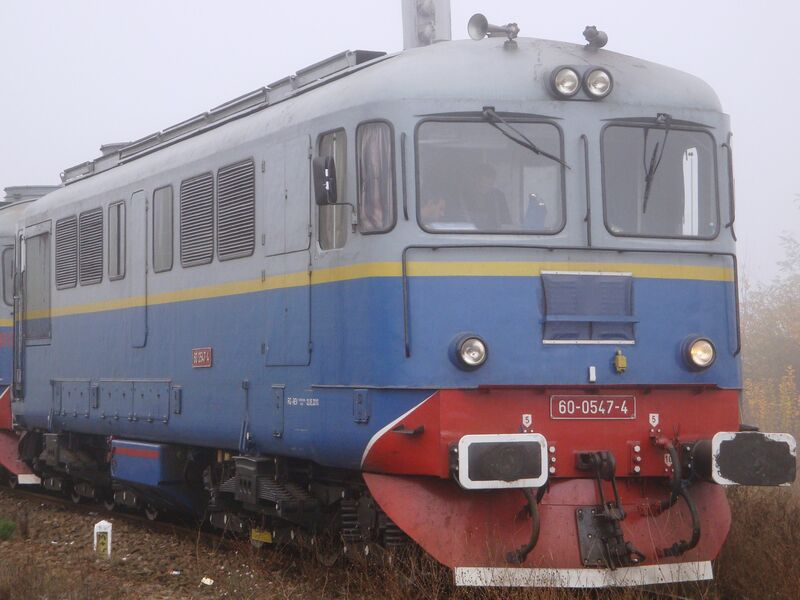 You've looked for: Locomotives operated by Operator necunoscut. 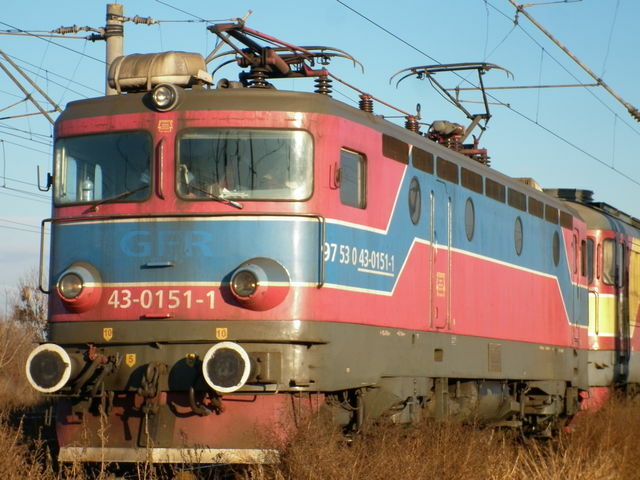 Found 111 results; displaying from 1 to 25. See also [26..50] [51..75] [76..100] [101..111].